I clearly remember the day, it was 1995 and the UMASS OIT department handed me a disc which had kind of a beta version of Netscape. Before that time, text-only web was dominated by IRC chats and bulletin boards. My vision of the future seemed to have exploded. 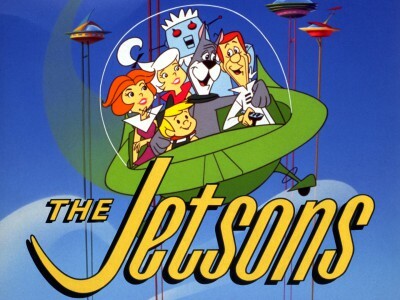 We are in the age of Star Trek and The Jetsons. Here we are 20 years later and we are talking about how The Blackboard Collaborative, VHS, is becoming more mainstream. 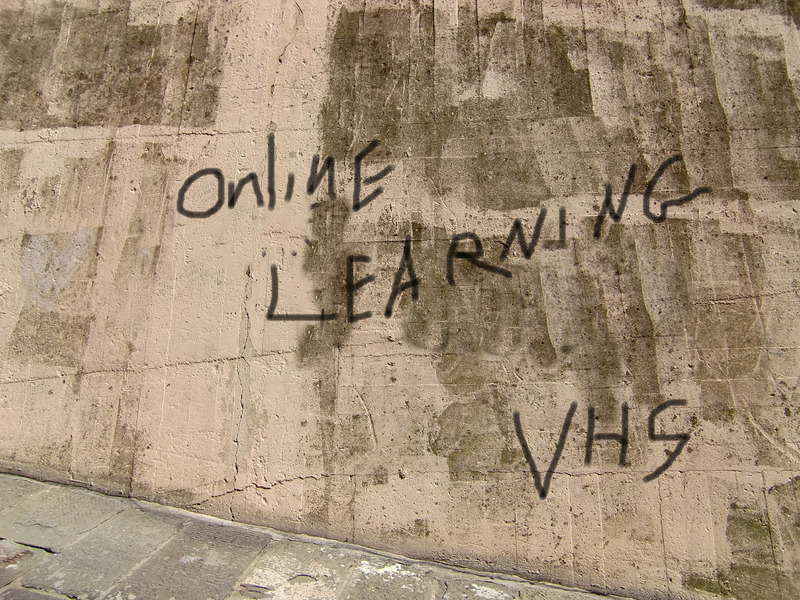 In the OTM training through The VHS, many of us shared our excitement about teaching online. We all have taken courses online and now prepare for our next step of the journey. It seems foolish to not explore this avenue for teaching. Not only does online teaching expand opportunities for students, it enhances our own f2f teaching practices. Educating students today is more than the f2f we grew up with. 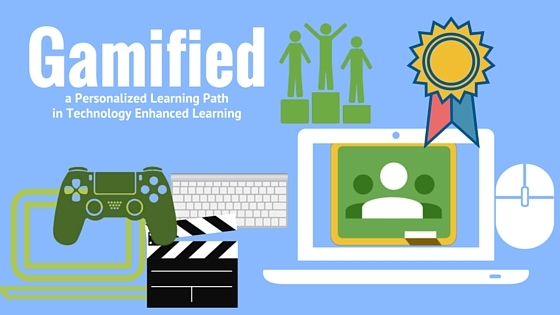 It incorporates more asynchronous tools and strategies to meet the learning demands of our kids who are constantly adapting to new technologies every day. Why do I seek online teaching to be added to my repertoire? It’s for the obvious fact that the writing on the wall is clear. Like colleges that have previously embraced learning online, it is growing more and more in the public school system across the globe. Why else? 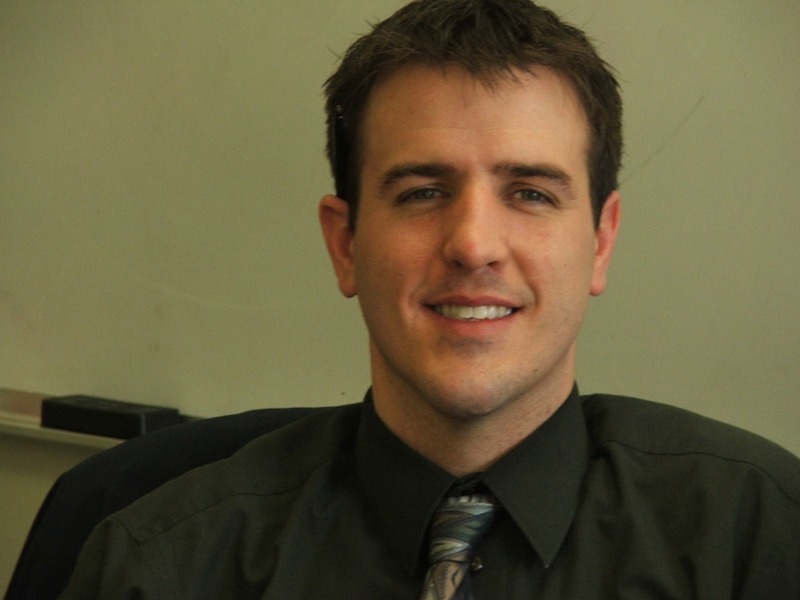 To stay competitive as an educator when districts are asking teachers to teach in multiple areas or when school districts try to stay competitive by offering a variety of courses by utilizing online course collaboratives. The writing on the virtual wall is clear, and I am on board. The online teaching community is filled with energetic explorers. These early adopters are leading the way into the uncertain future. I am excited to be a part of such a wonderful community. 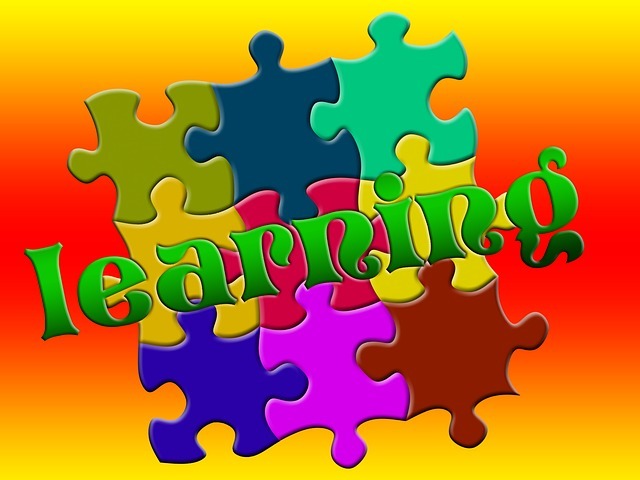 Online courses can accommodate multiple learning styles and disabilities. Specifically the D2L learning system used by VHS collaborative has features with auditory playback and ALT text or the Null attribute. The VHS collaborative also advises that the use of sans serif font, and the use of colors to be kept at a minimum. It is also suggested that underlining be reserved only for hyperlinks and color or bold for emphasis. Additionally, it is best to avoid many animated images on a page. Like in f2f models, there also can be accommodations for the quantity of material expected. 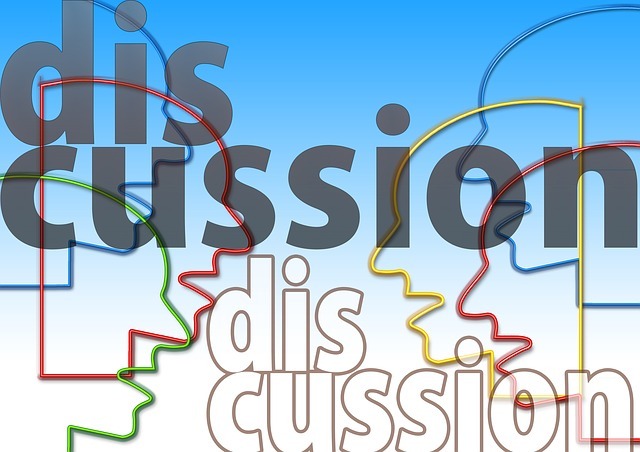 For the online discussion area, there can be a variation of summarizing discussions rather than formulating one’s own. 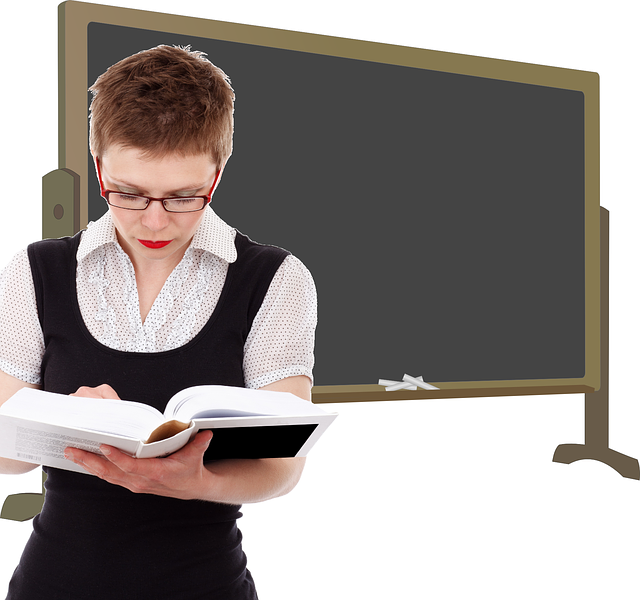 There is no doubt that a student who has difficulty reading will certainly have trouble with an online course. However, some benefits could include the fact that students get extended time on task. For example, in a f2f classroom there might be 30 minutes to work on an activity, but online the student can take an hour of focused time with fewer distractions. Time being equally beneficial for gifted and talented students, they can achieve high order thinking skills and dig deeply into concepts, thus pushing themselves to learn more. Below is a tabled-summary of an article put out by Richard Felder and Barbara Solomon for North Carolina State University. It describes the various learning styles and gives suggested strategies for being successful learner in those categories. Looks like I’m an intuitive, visual, global learner. I do often find it easy to tinker with things. Really, that is how I came to learn what I know about digital media and computers. What helps my teaching is the ability to take the global concepts and package them for my students in what I hope is a similar, intuitive, way. Technology, such as web 2.0 tools are interactive tools which empower the learner to creatively design his/her learning. Active learners need interaction with lessons – games, interactive learning objects, hands-on projects, etc. A student using technology has more interactive opportunities with creative tools and more time to process information before presenting to the wider audience. Online learning can help students in some cases, if the activities allow time for creative tinkering and reflective processing. A challenge is if the content is reading-based. My online teaching discipline this fall will be teaching programing. Currently the pre-created curriculum is heavily text-based. 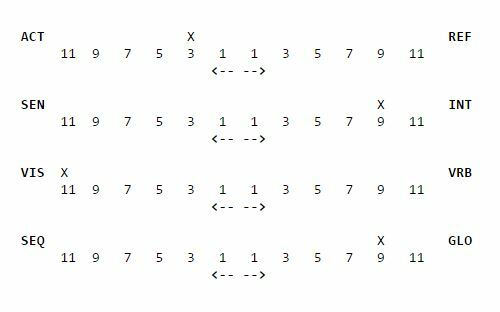 Also my course is very sequential. I admit it was very difficult for me to learn programming, a lot of patience and trying to see the bigger picture is what helped me prevail. I believe this will aid me in being an effective teacher of the course because I’ve been in the trenches with the blindfold. I know what a learner of this type will need to do to accomplish the tasks. It is similar to why I felt I was an effective Spanish teacher. Being non-native, I found tricks to help me visualize languages and help those who struggle with memorization of vocabulary. I plan to supplement my course material with video tutorials. I’ve been waiting for the right tool to commit to for classroom management and assessment. I’ve tried several teaching tools and quiz apps online. Each time, I’ve reserved my commitment level thinking that soon the app may go away. I did not like to have many logins for me or my students. Wading through Quia, Quiz Star , Ning and Edmodo, I finally found one I could sink my teeth into. By far my favorite app isn’t an app, but rather a platform inclusive of many apps online filled with a vibrant community of teacher developers. Google Apps not only provides the one-stop, one-login solution for all my teaching needs, I discovered that hidden underground are scripts or now called Add-Ons which allow for a healthy workflow. The menu of Apps Scripts, which was recently rebranded as Google Add-Ons, can be found at the top-level menu of Google Docs. I’ve always been a spreadsheet geek. I’ve always loved to generate content and assessment tools customized to my needs. While at first Excel wasn’t an online tool, over time I created downloadable rubrics and auto-grading quizzes. Within the past few years, Google Drive online has facilitated my spreadsheet use with the addition of forms. Now I find scripting and an educational community behind it. Add-Ons such as Flubaroo, Doctopus and Goobric are three great discoveries. 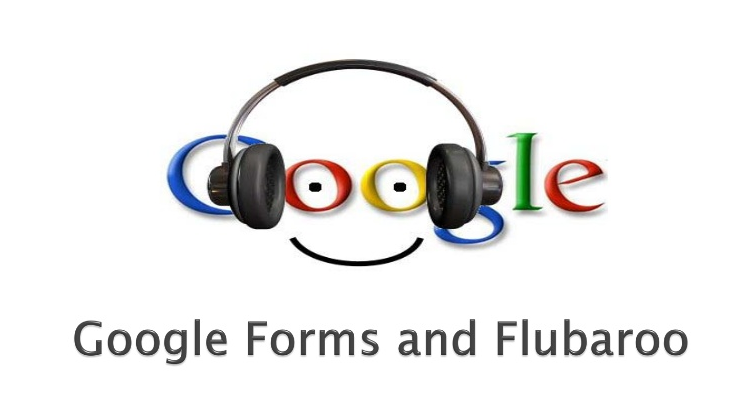 With one login to Google, I can distribute, collect, autocorrect or grade with a rubric all student projects and have the information shared instantly back to my students. I like the direction of Google Add-Ons.